Every plant owner has lost a plant or two or 20. I have a second bathroom shower I deem “the plant graveyard” where empty pots and dead plants wait out the remainder of the winter. Come with me as I root through five houseplant fails. Sweet Dee snacks on a spider plant. I made a cat-safe houseplant collection so my two cats, Sweet Dee and Gayle Force Winds, could have their own plants to do with as they may. One of the first plants I thought to put in this collection was the classic spider plant (Chlorophytum comosum). I was not prepared for the absolute carnage my cats would wreak on this poor unsuspecting plant. 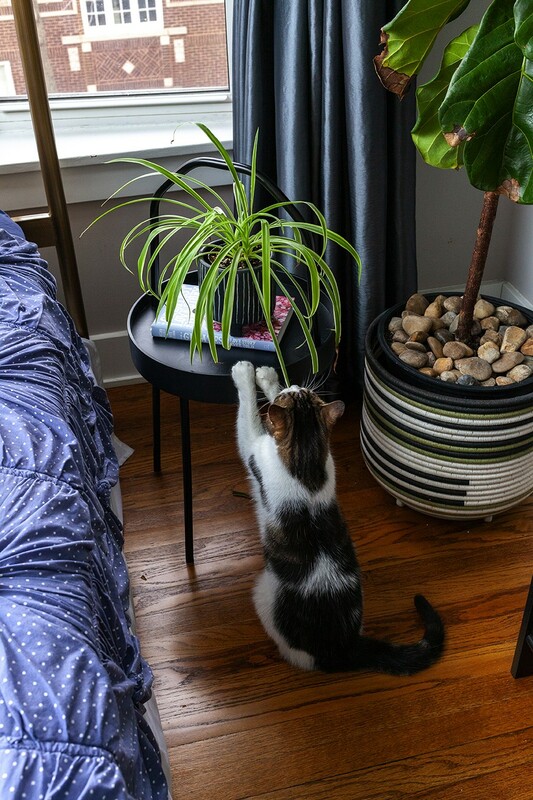 The American Society for the Prevention of Cruelty to Animals lists the spider plant as nontoxic to cats and dogs, but cats love this plant so much because it has a chemical compound somewhat related to opium and can have a mild hallucinogenic effect when leaves are ingested. Much like when ingesting catnip, the girls became zooming monsters sprinting from one end of our home to the other, batting at the air and chasing their tails. (It took at least an hour for Dee and Gayle to come down from their cat highs.) 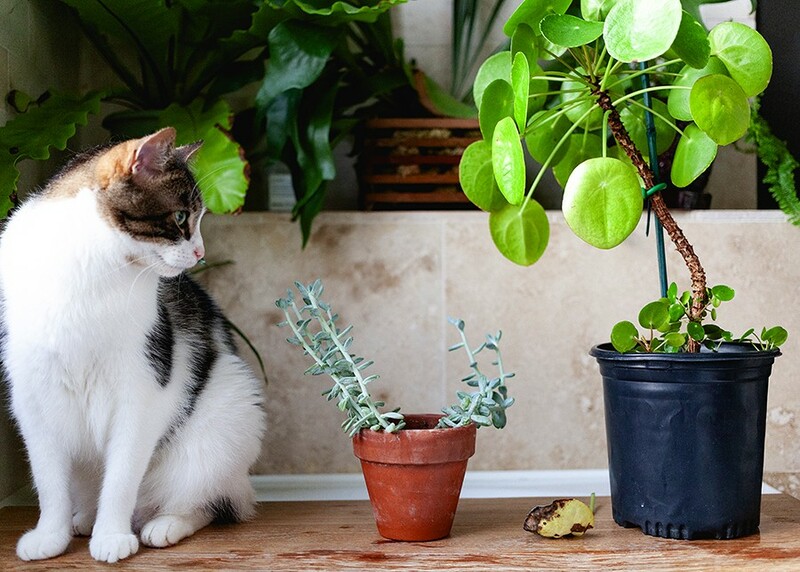 Here’s how to keep your plants safe from pet destruction: playtime, bitter sprays, clicker training (yes, this works for cats), top dressing like rocks and pebbles, or covering with tin foil in a pinch. Punishment doesn’t work—especially with cats because they will laugh in your face. Did you know plants can get sunburn? I learned that lesson the hard way. 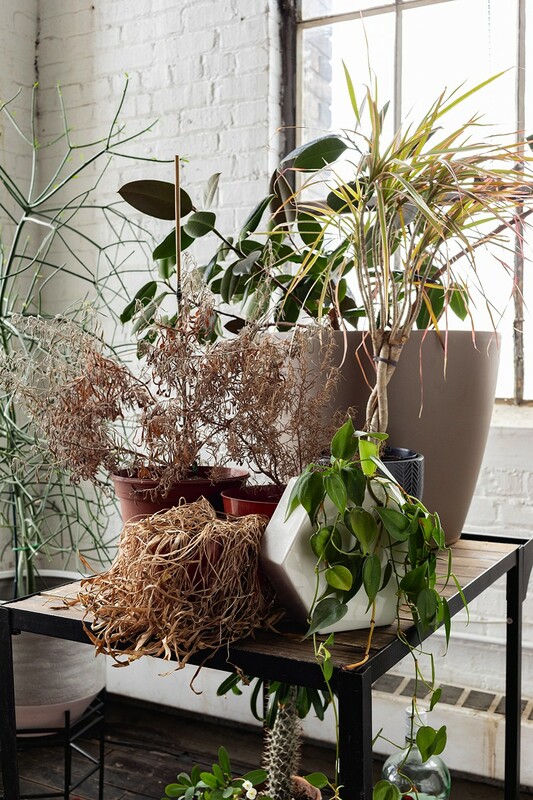 Houseplant owners love to bring their plants outside for the summer and while some plants are able to thrive, the practice can also lead to heartbreak. I have a giant agave I got as a gift. This guy is big, like really big, maybe two and a half feet tall by two feet wide. Not wanting my newly acquired giant beauty to suffer from lack of sun, I brought the plant outside for the summer. After only an hour basking in the sun, it was completely wilted and even burned in some spots. Turns out, plants can experience a form of heat stroke. Now when I want to move houseplants outside, I start by placing the plant in the shade for an hour or two a day for about a week and slowly bring them into more direct sun. 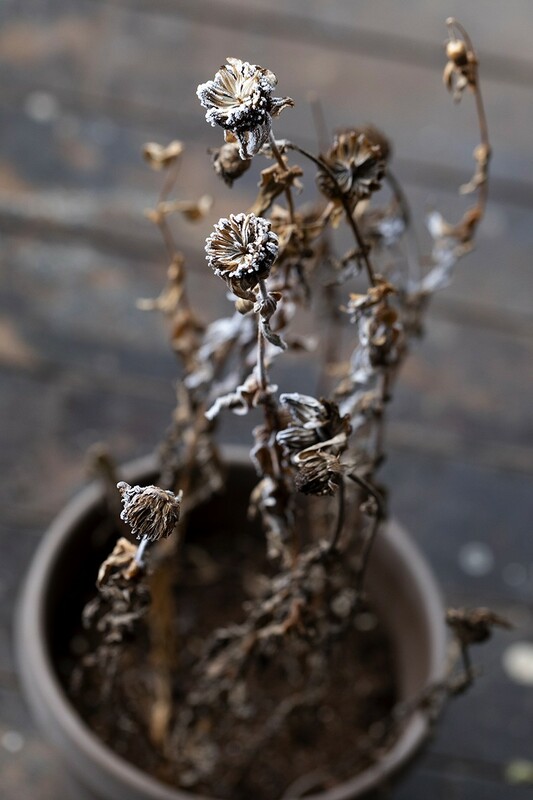 It is possible to also accidentally freeze your plants, so keep an eye on your windowsill friends in the winter. An indoor herb garden—some plants survived. A friend of mine once shared a plant-specific urban legend in which a young couple returns from a trip to the desert with a cactus they dug up. After a few weeks of enjoying this new “houseplant,” thousands of baby spiders emerged from the cactus. The Internet confirmed my suspicions: this urban legend was easily debunked. (Cacti are not easily moved—also, leave nature alone!) While you most likely won’t find a host of spiders in any locally bought houseplants, you may come across one of these crawly enemies: spider mites, scale, mealybugs, and of course those dang fungus gnats. There are a lot of ways to combat these pests. I like environmentally and pet-safe options (once I released 500 ladybugs on my screen porch). I currently use a hot pepper spray for most bug issues. I have also been known to use diatomaceous earth and a simple mixture of rubbing alcohol and dish soap. Sweet Dee eyes a sedevaria blue giant succulent next to a Chinese money plant. Oh, the succulent. Succulents were once the go-to plant everyone raved about. While I’ll agree they are easily propagated, many of mine could not survive in the lighting conditions of my home. It wasn’t long till those beauties stretched out and elongated, desperately reaching for the sun. 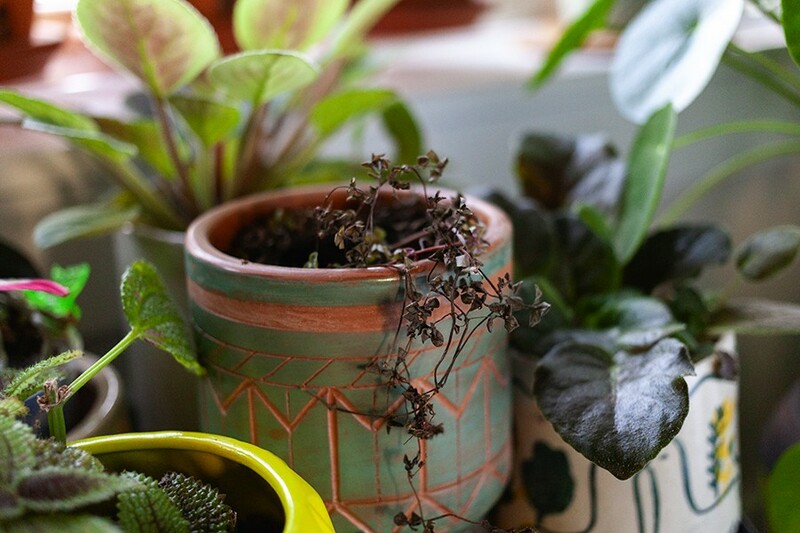 Succulents are not the only houseplants to express dismay with where you’ve placed them. If you see your once compact plant reaching for the sun with large gaps between new leaves, that means they are in need of more light. Try moving them to a new home—even if that means providing an artificial light source. This pilea libanensis makes me cry because it was huge and doing great—and then it wasn’t.